You are invited! 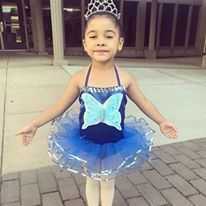 Sign up now for preballet, tap, classical ballet, traditional pointe and pas de deux. Try a free class. Visit our store/office weekdays 2pm to 6pm Sat. 10am to 2pm plus evening classes for the best in dance classes and dance wear. 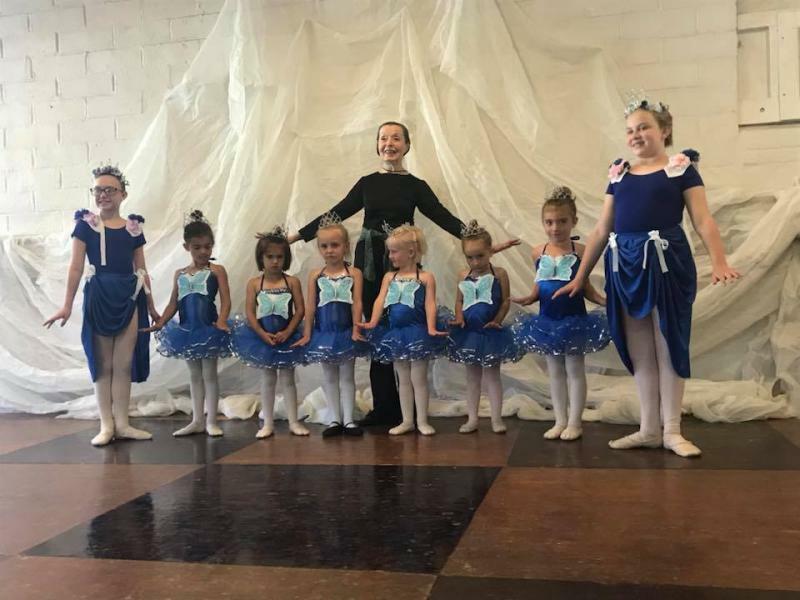 Our fabulous and magical NUTCRACKER BALLET was on Medford's largest stage at North Medford High Auditorium Sat, Nov. 24 at 7 pm and Sun, Nov 25 at 3 pm. Everyone loved our FREE meet and greet after the ballet. Videos available now from 2017; order now for 2018. Party week starts at 9 Hawthorne Street Dec, 17 and continues thru Dec 22 sharing holiday dances and punch and cookies! Enroll now... We bring a warm smile and a heart full of love to every student in our classes with expert professional teachers trained to teach. See our class schedule or call us about a private lesson! ASK ABOUT OUR FAMILY SCHOLARSHIP PROGRAM. ADD A CLASS OR ADD A FAMILY MEMBER FOR ONLY ABOUT $12 PER month...no extra performance fees; affordable costumes! HIGH SCHOOL STUDENTS CAN EARN THEIR P E CREDITS and public service credits WITH DANCE! Enjoy the golden touch of expert professional excellence. Dance is not just for the talented and gifted dance is for everyone!! Dancing feet are happy feet!!! Director Mary Cowden Snyder, B.A., M.A.